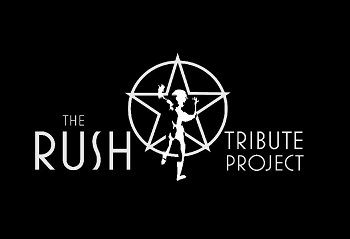 The Rush Tribute Project is an homage to one of the most enduring and influential bands in rock music. Combining skilled musicianship with exciting performances, RTP brings the magic of Rush’s famous live concerts to clubs and festivals. Covering all forty-plus years of Rush’s amazing career, RTP painstakingly recreates the sound and energy that has made Rush one of the top selling rock bands of all time. With a lineup that has performed Rush tribute shows for over a decade across North America and around the world, including RushCon, RTP stands out as one of the premiere tributes to a legendary band. This three-piece uses vintage instruments, clothes and sounds to produce a Rush concert experience that is unparalleled for the casual fan as well as the most discerning Rush fan.